Affordable screen replacement & rescreening pool enclosures, lanai screen. 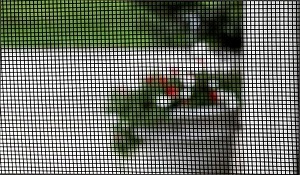 20x20 No-See-Um Screen in Naples, Marco Island, Bonita, Estero, Cape Coral & Fort Myers. Fast screen repair.